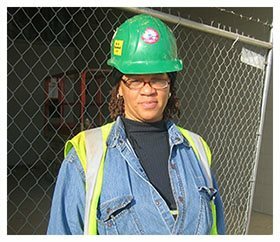 The St. Louis Building and Construction Trades Council, along with the St. Louis Agency on Training and Employment, has launched the Building Union Diversity (BUD) initiative, which aims to recruit more women and minorities to secure employment in the trades. The initiative “is about an opportunity for people that never before had the opportunity,” says Eastern Missouri Laborers’ District Council Business Manager Gary Elliot. The Building Union Diversity initiative provides a better opportunity for women and minorities to pursue a career in the trades industry. A class of 15 women and men will be selected to participate in an eight week training program and interview for a full-time union job upon completion. Read more about the initiative here.